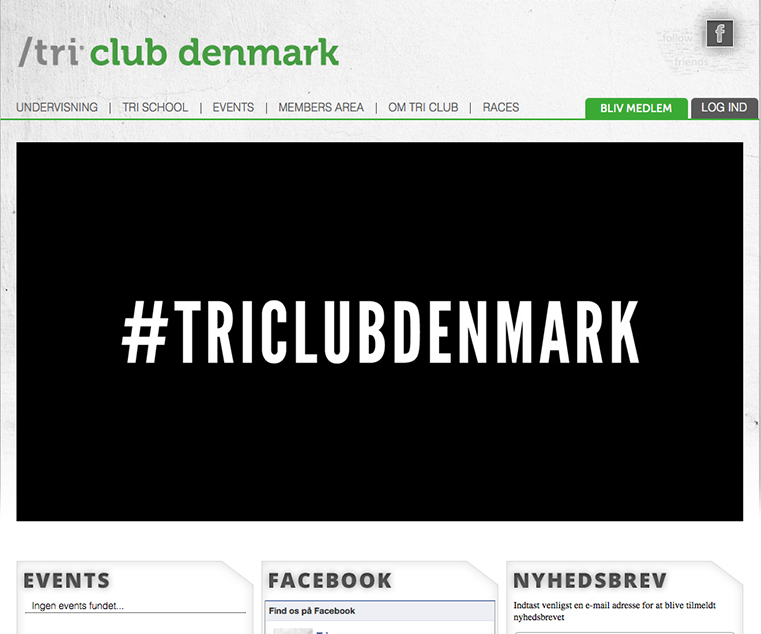 Description: Tri club Denmark is a new association in Denmark who offers membership to all people who wants to do Triathlon (http://en.wikipedia.org/wiki/Triathlon). Members pay to access the whole site including access to the booking system. The booking system is built with a back-end and a front-end, in back-end you can create the different activities and in front-end you can as a member sign up for the different activities.